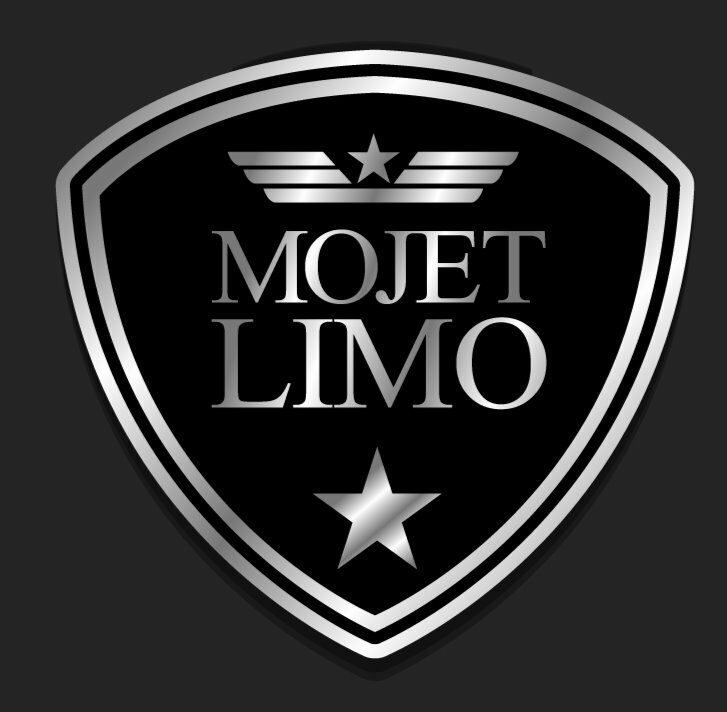 Make sure your prom is one of the most exciting nights of your life together with top luxury car services from Mojet Limo at Charleston, SC. Opt for the car or SUV that you like best from our broad selection available. Contact one of our Charleston, South Carolina representatives to go over the many choices when planning for transportation for your prom. We offer a fleet of the most popular trends in luxury vehicles that are guaranteed to make your day extra special. Set the ideal tone for your prom and be certain that your night is a success using an expert Mojet Limo driver. Fully insured and licensed, our experienced drivers are specially trained to ensure that you and your buddies travel in security and style. Call to reserve your vehicle beforehand and talk about the numerous transport choices that can make your prom among the greatest nights of your life! Call now to find out more about our graduation packages.